In case you missed seeing it this weekend on my Facebook page, I just wanted to share with your the official launch of Latinas for Latino Literature's biggest project yet: The Latino Children's Summer Reading Program! 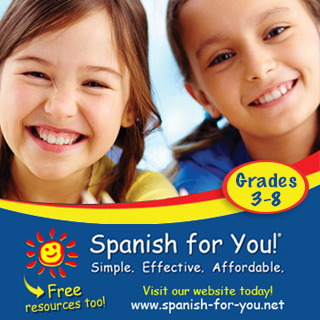 It's true that there are other summer reading programs by recognizable giants in the education world, and some even offer Spanish-language components to their program. 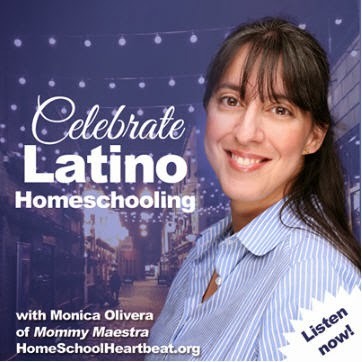 But our program is the only one online designed specifically for Latino families with children who are newborns all the way up through high school. We know that parents are the key to success, and so we even provide those of you with children who are still too young to read a way to help them develop their pre-literacy skills so they can start school well prepared. So I'm sure that you will forgive me for neglecting MommyMaestra last week. My dear amiga, Viviana (The Wise Latina Club), and I were "burning the morning, noon, afternoon, evening, and midnight oil" (as she likes to put it) while getting everything ready to launch on Saturday. We are especially thankful to Google, our naming sponsor, who has partnered with us to bring you additional tools and resources to help promote literacy in your home. And who spent hours patiently teaching us everything we needed to know to do things right. Their team is simply fabulous. 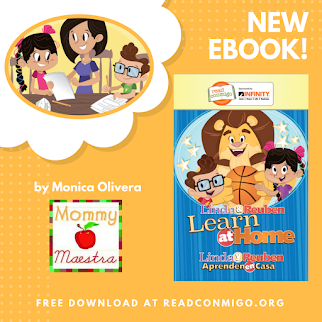 With the Latino Children's Summer Reading Program, we challenge Latino students and parents of young children to read a minimum of 8 books during the 10-week summer vacation period. We've created printables like pledges you and your child can print, sign, and hang up to help remind you to read every day this summer. You'll also be able to download reading logs, and even a certificate of achievement that you can present to your child at the end of the summer. 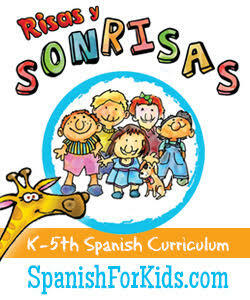 All of our printables are available in English or Spanish. 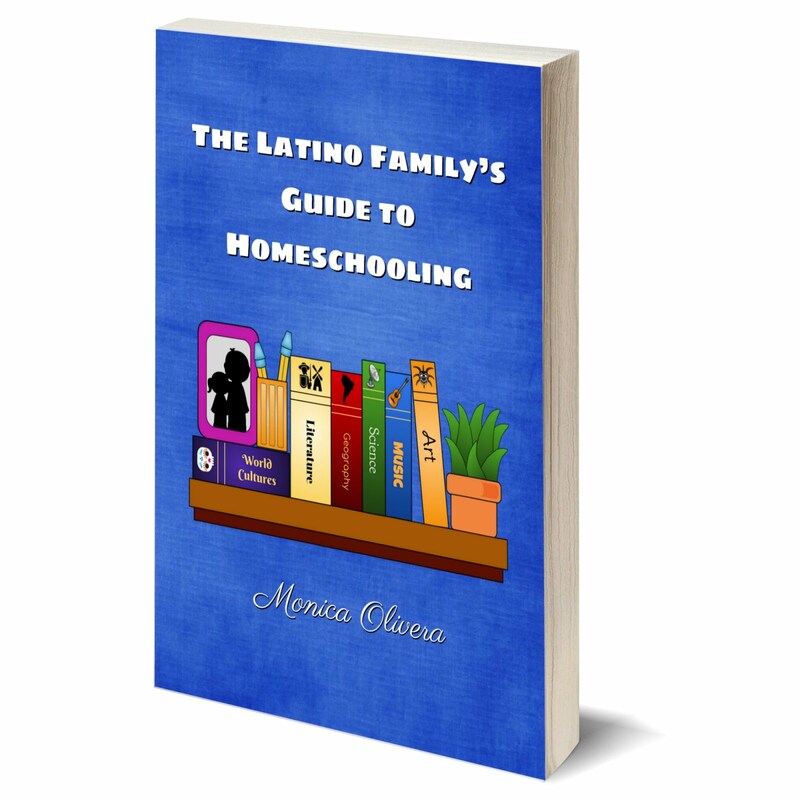 And because we love to see Latino children's literature in the hands of our kids, we also put together three reading lists with some titles that we love and recommend. They are not mandatory, just fun suggestions. In addition, we'll be revealing lots of great resources, more printables, as well as contests and prizes throughout the summer. And the absolute bestest part ever? IT'S ALL FREE! Just head right over here to register and start downloading all the free reading goodies. I love the idea! Happy reading!